Commercial real estate properties, both office and retail spaces, require landscape service plans focused on creating inviting landscape features and providing areas of retreat for your tenant’s employees and guests. Property Managers of commercial real estate are responsible for creating environments that will benefit their tenant companies. 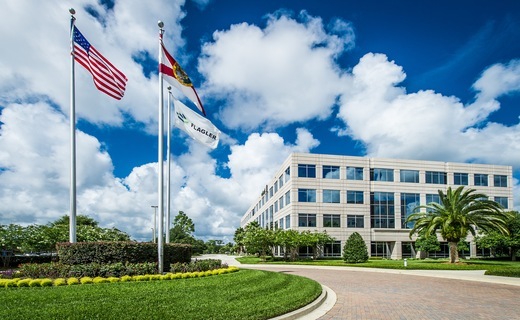 Whether you are a commercial office property manager seeking to create a relaxing outdoor break area, or a retail property manager who needs attractive, durable plant materials installed, Duval Landscape will create a customized landscape service plan to address your property’s needs.